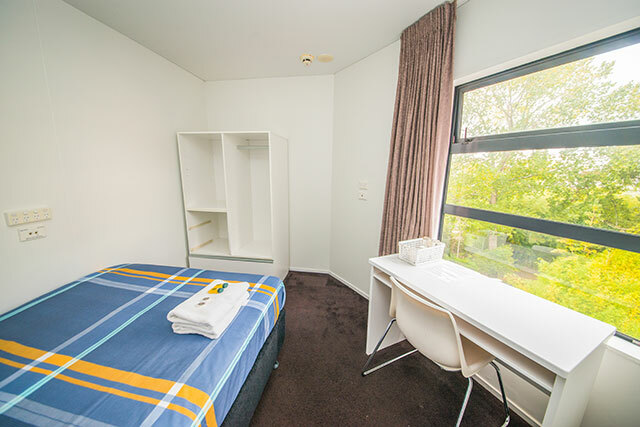 Welcome to Princeton Budget Accommodation. 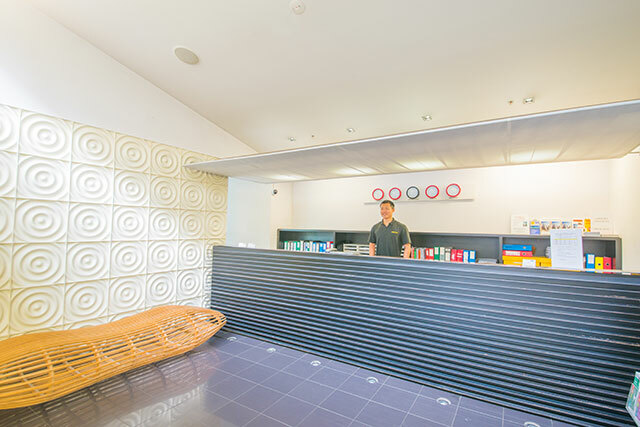 Amenities include: laundry, TV lounge simply watch sports and movies on Satellite TV. 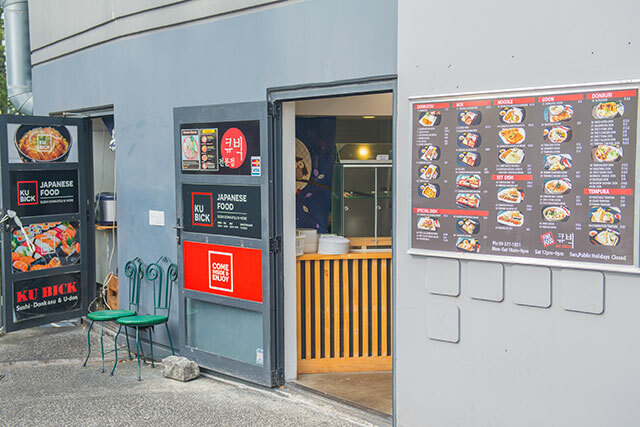 There is Manchuria restaurant and Kubic café on site and 2 coin operated laundry rooms. 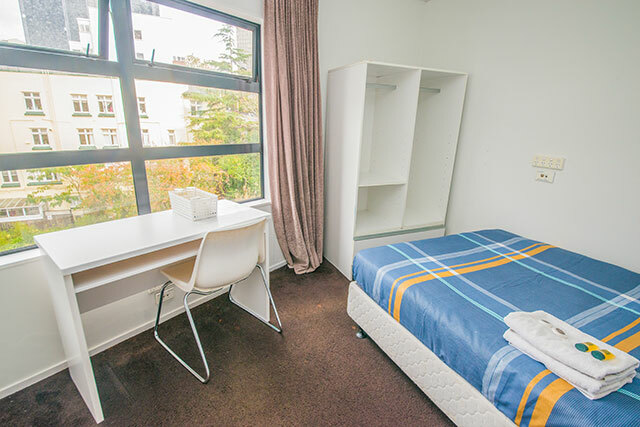 For long term accommodation; you must be a student to stay at Princeton Apartments and student ID to be shown upon arrival. 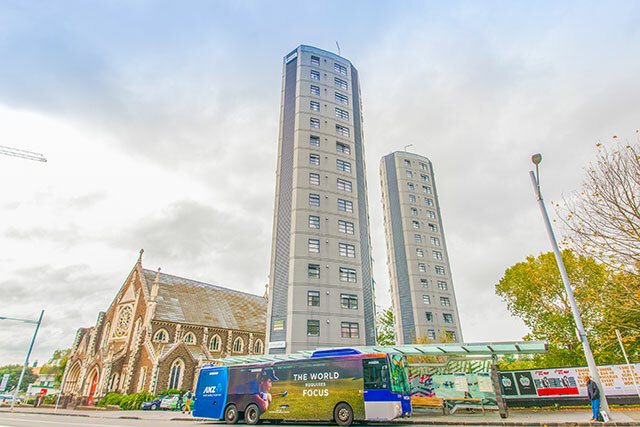 Princeton student accommodation is centrally located in Auckland, amongst universities, Language school, shops and entertainment venues of Auckland. Princeton Apartments offers two bedroom self-contained units complete with fully-equipped kitchenette, and bathroom. (Photos may vary depending on the apartments). 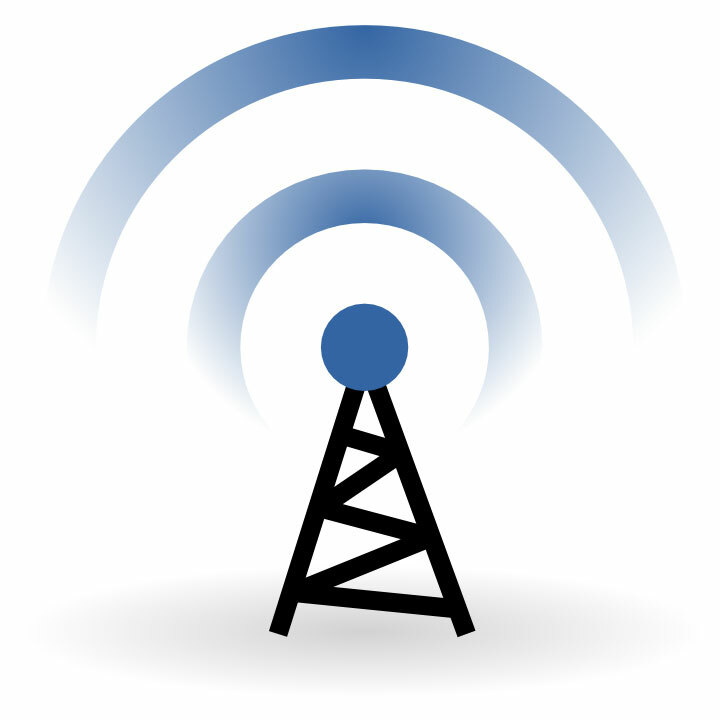 Instant Wifi Internet access and DDI phone in each Bedroom. 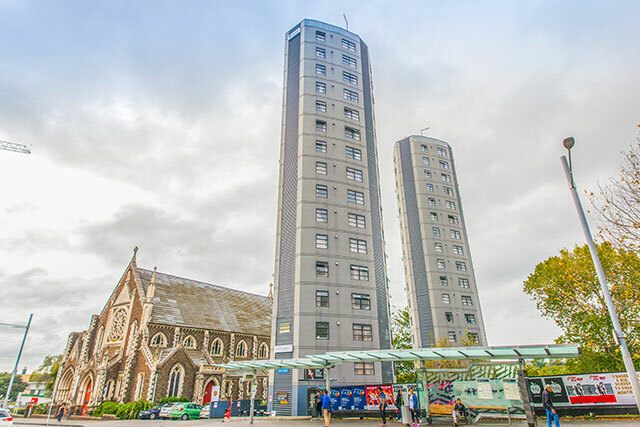 30 Symonds Street, Grafton, Auckland, New Zealand. 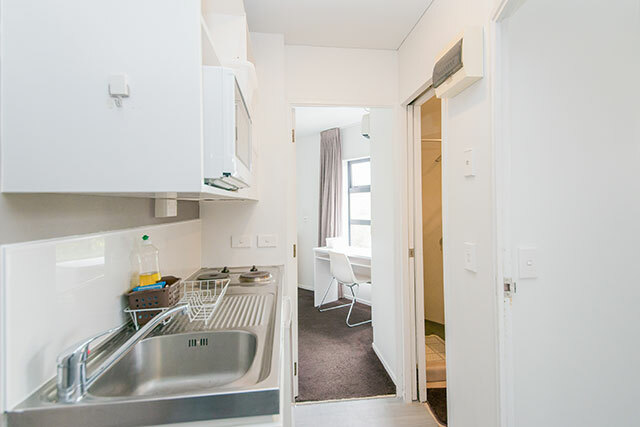 Princeton offers special rates for long term accommodation for 6 months or a year; we offer 1 and 2 bedroom apartments.